Is anyone else enjoying a Game of Thrones finale party? 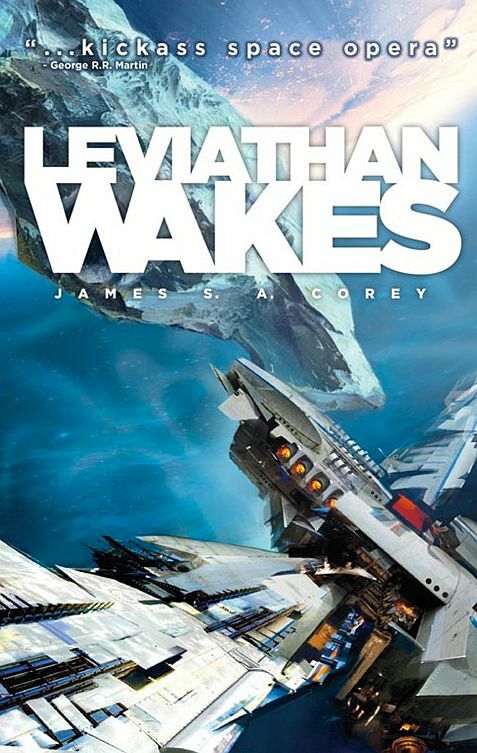 Big props to HBO for doing such a great job with the first season adaptation of the novel. 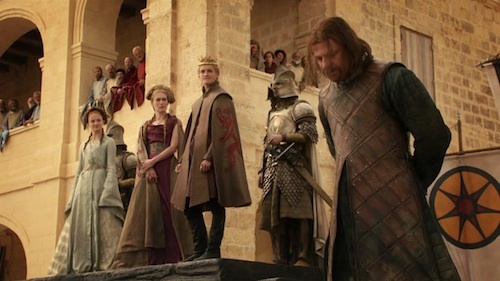 The question now becomes, what on earth do we do to fill the big ASoIaF-shaped hole in our lives? Congratulations! You know the drill. 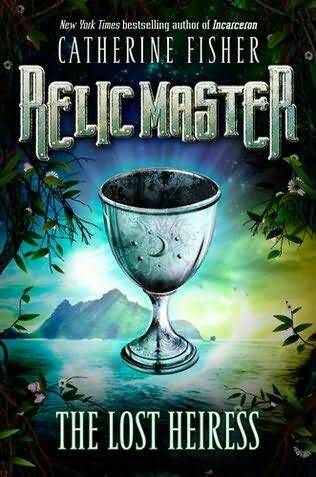 Send us an email (contact AT thebooksmugglers DOT com) with your snail mail address, and we will get your winnings out to you as soon as possible. Remember, our Beauty Queens Island Survival Kit giveaway is still open, so make sure to enter before next Sunday! 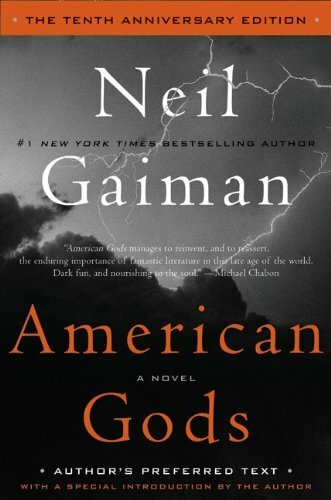 We were thrilled by the final announcement that came out earlier this week, confirming a rumor that we had previously posted about: Neil Gaiman’s American Gods is indeed coming to HBO, for a whopping SIX SEASONS, and is scheduled for a 2013 release *does fist pump of joy* According to Mr. Gaiman himself, this means he has to start writing more, and he’s now at work on the sequel to the titular novel. 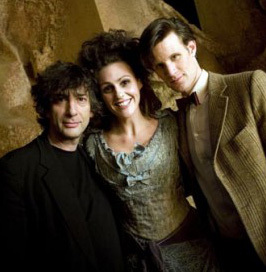 We cannot think of anyone or any book more deserving – and great timing, too, considering the awesomeness of Neil Gaiman’s Doctor Who episode “The Doctor’s Wife” and with the 10th anniversary release of the HBO-optioned novel. 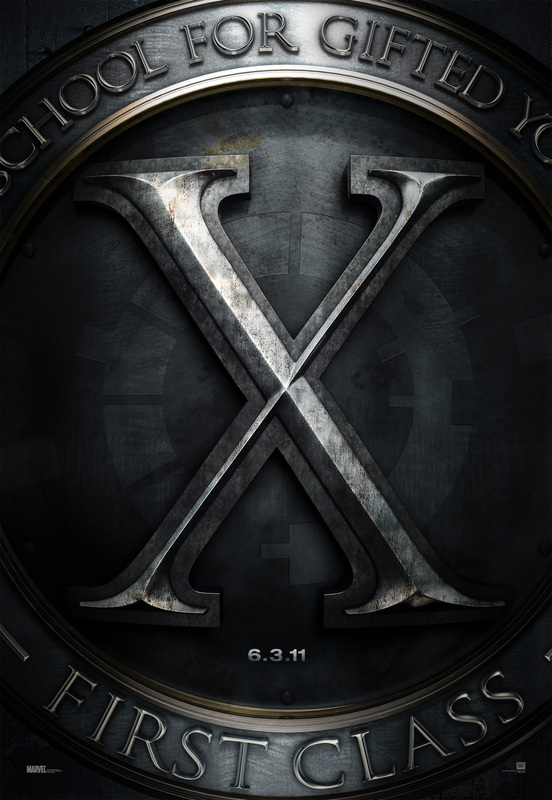 You’ve probably watched this trailer upwards of 10 times by now – and so have we. The End. It is coming, guys. We’ve got a packed schedule this week, dear readers. 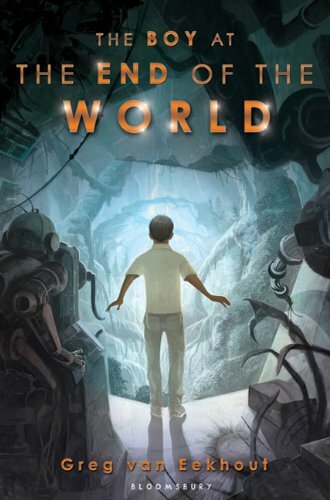 On Monday, Ana kicks-off the week with the review of a middle grade title: The Boy at the End of the World by Greg van Eekhout. 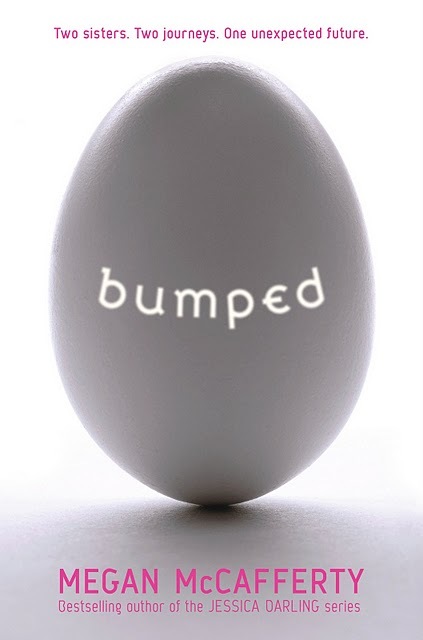 On Tuesday, Thea does her review of satirical dystopian novel Bumped by Megan Mccafferty. 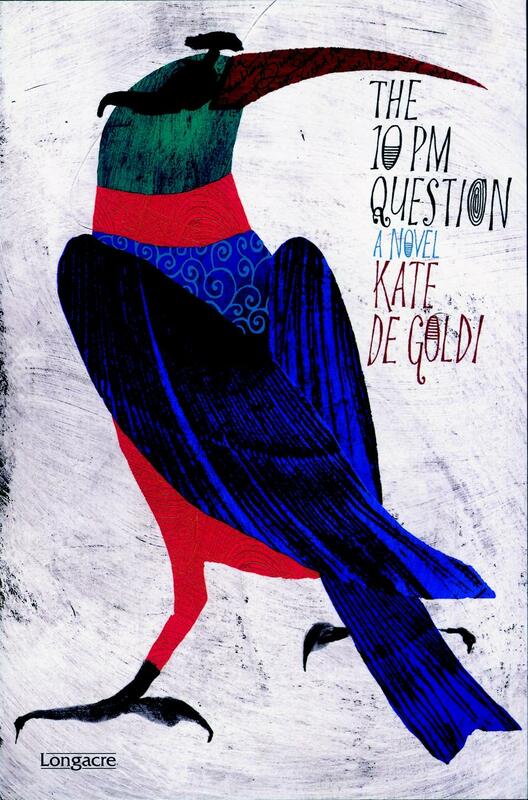 Wednesday, Ana reviews contemporary YA novel The 10 PM Question by Kate De Goldi (which is completely character centric, but with little to no plot), while Thea counters with her review of Leviathan Wakes by James S.A. Corey (which is completely plot centric, but with little character development). 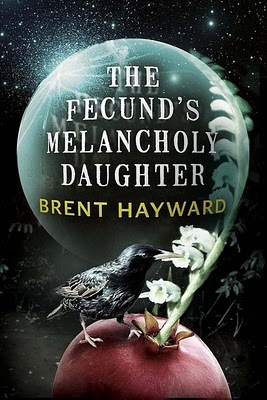 Thursday, Thea reviews the highly-anticipated apocalyptic zombie novel The Dead by Charlie Higson, while Ana reviews The Fecund’s Melancholy Daughter by Brent Hayward. …which is quite fitting, because on Saturday we post our roundup of the many superhero flicks that have come out this summer, complete with our own Smugglerific breakdown. 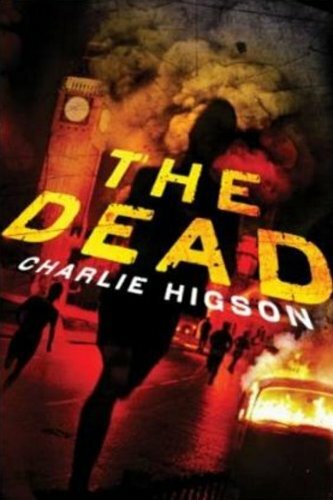 Looking forward to this week’s reviews, especially The Dead! 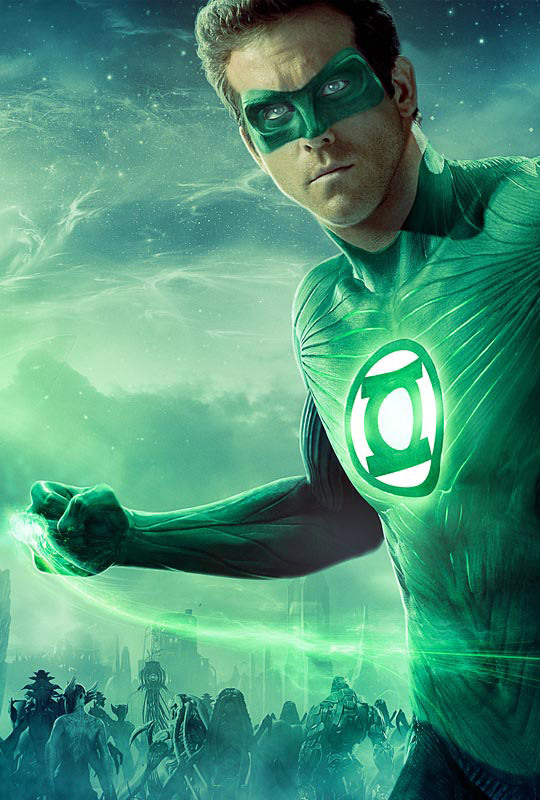 I saw the Green Lantern. What a dud, but I have to give my future husband credit to bringing life and humor to a role that was very poorly written. And he’s so beautiful to watch on the big screen. GoT has been ruling my life the last few weeks, to the point where it’s ALL I’m going to be thinking about today. That Joffrey gif is the best thing ever. That kid need more beatdowns. Oh I didn’t know that AG was coming to HBO thanks for the news! I love what they did with GoT so I am excited. That gif half-horrifies and half-amuses me so much that I’m almost willing to watch GoT. Almost. I do adore Peter Dinklage. 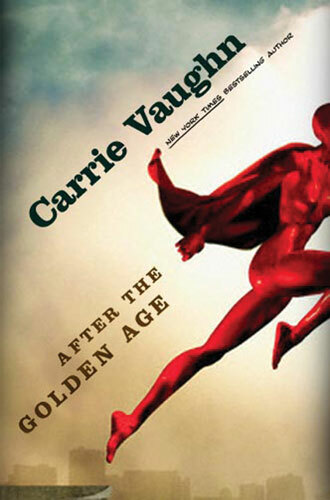 Proportions of that body on the After the Golden Age cover are so weird. Typically, elbows are usually at waist level, but that one, it’s at breast bone level. And those legs! The missing neck! Oddly twisted hips! And more! Just sayin’. All I have to say is that I hope Joffrey gets eaten by a dragon….